Protecting your system from virus threats is not an easy task when malware coders are coding more sophisticated malicious codes to infect your system. It requires following some basic security steps to avoid malware threat at first hand. Further, you can use specialized security suites to keep your system security intact. 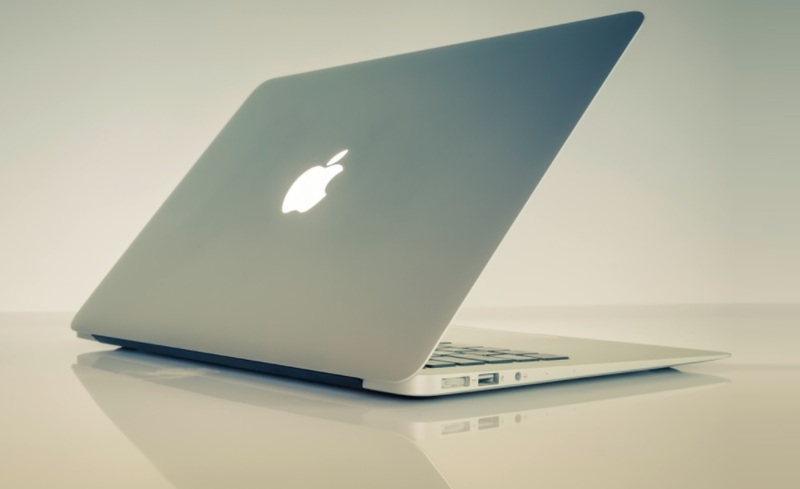 Let’s discuss ways to protect your Mac from malware threat. Update Software & Apps Regularly: If you are running on old software then be prepared for malware threats anytime soon. Old software with known security loopholes always remains prone to cyber threats. To deal with it, the best idea should be to keep your system software up-to-date. Each software update brings your certain bug fixes, security patches and other useful features thus you should be aware of all update notifications on your system. Once you receive software update notification, you should be quick to install that update. 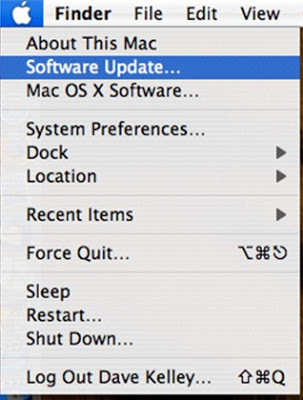 You can also check for updates manually by heading to Apple menu > Software Update. Apart from software update, you should also make sure that all apps on your Mac are up-to-date. Enable Firewall: Firewall on your Mac can help you control various connections made to your system from another computer on your network. It is an effective utility on your Mac that prevents all undesirable apps from taking control of your network ports open for legitimate apps. 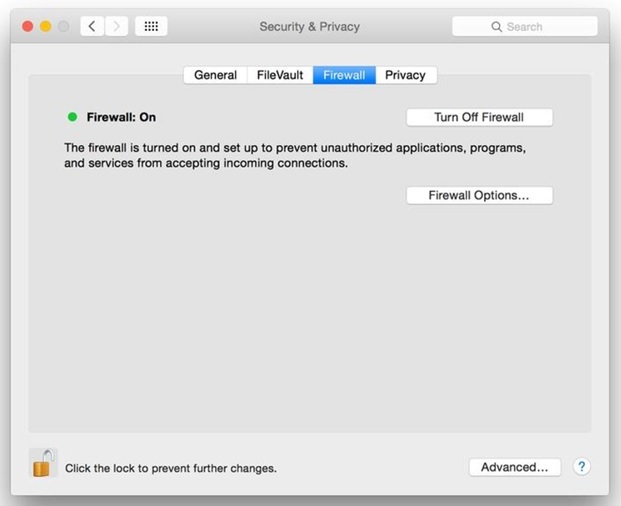 Usually, Firewall doesn’t come enabled on your Mac, as most users think thus should be following these steps to enable the firewall on your Mac. • Go to Apple Menu > System Preferences. • Tap on Security or Security & Privacy. • Tap on Firewall tab. • Click on padlock icon at the lower-left corner to access administrative privileges. • Enter administrator username and password. • Click “Turn on Firewall” or “Start” to enable the firewall. You can also customize firewall configurations by clicking on an Advanced button. In addition to Firewall, you can also install anti-malware for Mac to keep your system safe. Avoid Random Links & Attachments: The majority of virus threat around the world is spread through malicious links & attachments. You may receive some lucrative offer or deal in your inbox asking you to avail benefits by clicking on the attached link. This is age-old practice followed by malware coders. Thus, this is no-brainer step to avoid all such lucrative offers that are meant to infect your system. 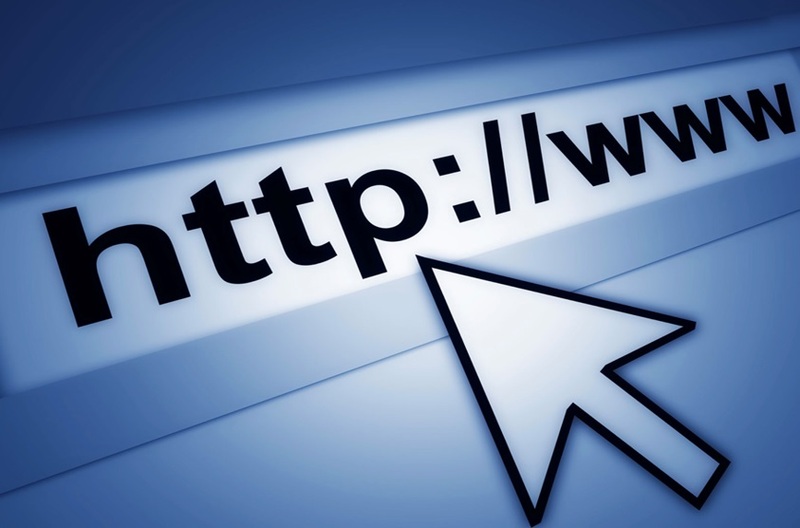 Apart from it, malware attackers also try to masquerade original website addresses to perplex users and spread viruses through these malicious websites. Thus, you should cross check the web address you are about to enter. Download from Reliable Sources: There is an app for almost every task you want to perform virtually on your system. Thus, downloading apps & various programs regularly is common practice every user follows. Here, all you need to beware of is to download from reliable sources only. You can tweak your Mac’s settings to allow downloading from a reliable source only. To do this, go to System Preference > Security & Privacy > General tab. Go to “Allow Apps Downloaded From” section and enable “Mac App Store and Identified Developers” option. It will allow you downloading apps or programs from App Store or other sources that are known to be safe by Apple. Backup Data: This is more like a preventive measure that helps you keep your data safe. Malware attack is a direct threat to your data security. Thus, keeping data backup is wise option to avoid any data loss. You can take data backup on external devices or on cloud servers for instant access. Once you keep the second copy of data safe in another location, it will help you restore data in case it lost due to malware attack. Conclusion: Mac offers various useful utilities built-in to deal with almost all issues you can face on your system. You can enable these settings to keep your system performance intact. Apart from built-in utilities, you can also try installing reputable security suite to avoid virus threat on your Mac. These programs work on smart techniques to keep your system safe from all existing and latest malware threats.